So earlier in the week I went to visit friends in the city and forgot my trusty classic book at home. Temptation was everywhere. At every petrol station. Every newsagent. Every book store. Fifty Shades of Grey was calling my name, so were many others. But I stayed strong. I figured a couple of days off wouldn’t do me any harm. But it turns out there is no escape from the classics. Even when your head isn’t burrowed in the pages and immersed in the dramas of another time, another era, another place, it can still get you. I didn’t realise I wasn’t being stalked until the morning of my departure. I was in blissful ignorance after staying the night at a friend’s house who had just moved in with her boyfriend. It was only after spending a night with them out to dinner and in front of the tv did I realise, while we might be in a different era, I was looking at a couple of characters straight out of the classics. One of my all time Jane Austen favourites in fact. How I never saw it before I still don’t know. But now looking back at descriptions of the characters from the book itself, it’s impossible not to draw similarities between them. Who did I stay with that night? Well none other than Jane Bennet and Mr Charles Bingley. “You never see a fault in any body. All the world are good and agreeable in your eyes. 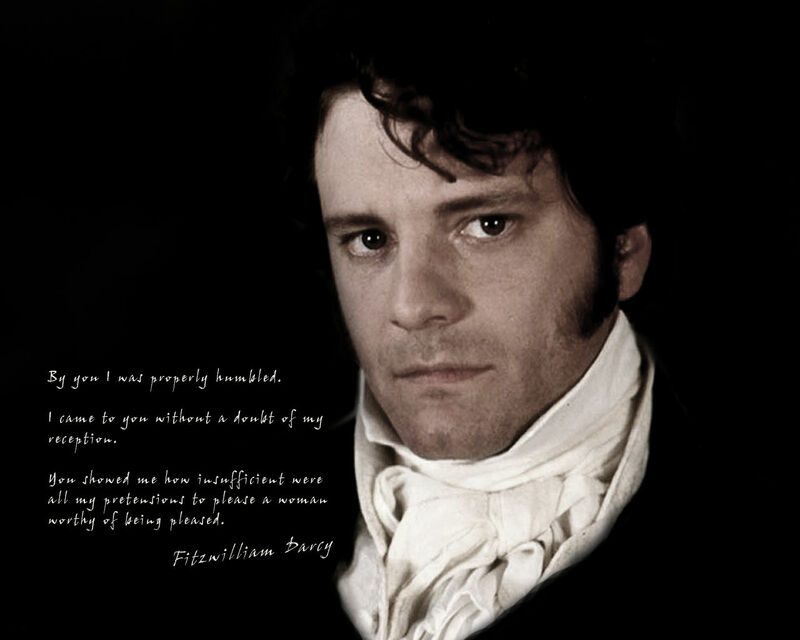 I never heard you speak ill of a human being in my life,” cried Elizabeth, when her elder sister was praising Mr. Bingley’s amiable and good-humored personality, even though she has just met him once. However, Jane’s excessive optimism blinds her from seeing those obvious illnesses in people: “Jane united with great strength of feeling, a composure of temper and a uniform cheerfulness of manner, which would guard her from the suspicions of the impertinent.” This overly positive attitude towards general human beings made Jane innocent, but at the same time a bit naïve. In Charles Bingley, Jane finds an equally matched partner who prides himself on being light, carefree and good-humoured in every situation that life throws at him. He is sunny and friendly to all and rarely meets someone who ruffles his feathers. Unlike Darcy who takes an instant dislike to most. Bingley is his polar opposite, genuinely social by nature and most happiest when those around him are happy and smiling. And the best part, the most ironic part? Both Charles and Jane meet on the dance floor. If this doesn’t sum up Kate and her beau then I will eat the very pages from the book I’m currently reading. Sorry for outing the pair of you, but the similarities were just too noticeable to ignore! This has now left me wondering what other classic characters are here right under my nose. There’s a classic app for that..
I’m one of the few people who is yet to enter the world of the kindle or e-reader or online book world. I prefer pages. Books with covers and the more stained and creased the pages are, the better. It shows character. A well read book is a well-loved one. So it’s with mixed emotions that I heard that a new app has re-worked Mary Shelley’s classic, Frankenstein. Anything which keeps the classics alive and well in the minds of others is always a good thing, but it does make you wonder about the future of literature. And the printed book in particular. 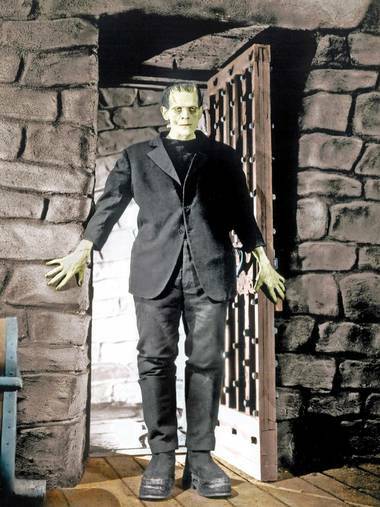 The new Frankenstein book changes the setting, adds additional anatomical images and has been developed to try to get classic lit more into the main stream. But it makes you wonder, hasn’t classic literature books always been in the mainstream? 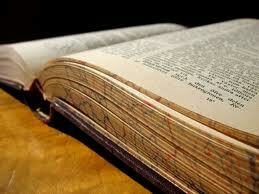 It’s the foundation from which books such as Harry Potter, The Help and The Hunger Games all came from. Are we really at risk of forgetting them altogether if they don’t go online? I’m sure many literature purists back in the day revolted against the first film adaptations of Pride and Prejudice and other classics. Introducing a classic into a new medium is always fraught much emotion. Somehow though, this time it feels different. It feels like some mediums are consuming others. The digital age appears each day to be swallowing up the much-loved printed word era, crumb by crumb. The thought of one day never having a personal library is enough to make a book nerd like myself break out into a cold sweat. 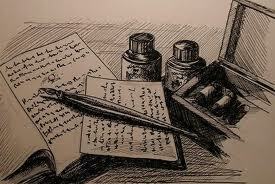 What would happen if Elizabeth Bennet had a laptop instead of a pen and diary? Well, something a little bit like this – a literary mash up, classic style. 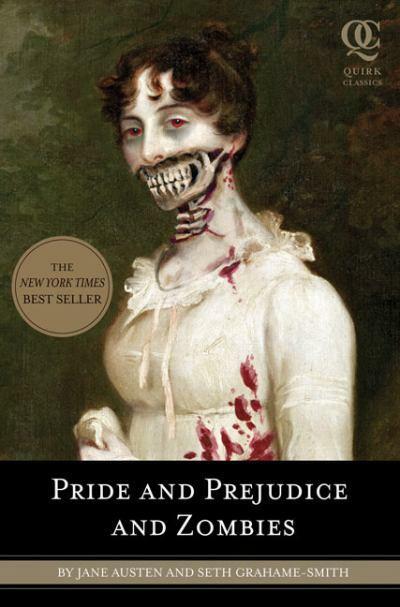 It follows a bit along the vein of Pride and Prejudice and Zombies, in that it takes a literature story and mashes it up with a modern twist. In this case, Lizzie has access to her own you tube channel where she bemoans her current situation and chronicles her ups and downs with a pushy mother determined to marry off her and her three sisters. Found it via tubefilter and thought it would be worth sharing for a giggle. Anything which keeps people talking about the classics is good in my book, no pun intended. Which classic character gets you hot under the collar? While pondering my shamless Hemingway groupie/crush fantasy I couldn’t help but think about some of the literary heart throbs which have crossed the pages I’ve read and that I’m about to read over the next couple of months. If you could choose one literary heart throb to leap from the pages to save you, which one would it be? Personally when it comes to Authors, Hemingway is my man but when it comes to literature heart throbs I don’t think you can’t really go past Mr Darcy. Who’s afraid of virginia woolfe?